Would you let a bot drill into your skull? Brain surgery is precision business, and one slip can spell doom for affected patients. Even in one of the most skilled jobs in the world, human error can still be a factor. Researchers from the University of Utah are looking to provide less opportunity for those errors to occur. A robot that the team is developing is able to reduce the time it takes to complete a complicated procedure by 50 times. According to CNN, the robot can reduce the time it takes to drill into the skull from two hours to two-and-a-half minutes. The research was published in the journal Neurosurgical Focus and the team says it is a “proof of principle” that the robot is capable of performing complex surgeries. The robot is guided around vulnerable areas of the skull by data gleaned from CT scans and entered into the robot’s programming. The CT scans show the programmer the location of nerves or veins that the bot will have to avoid. Aside from the obvious life-saving capabilities that such a machine would have, it also could potentially save money in the long run. Shorter surgery times will allow for lower costs per surgery as well. There’s also the added benefit of lowering the time a patient is under anesthesia, which can cause its own complications. 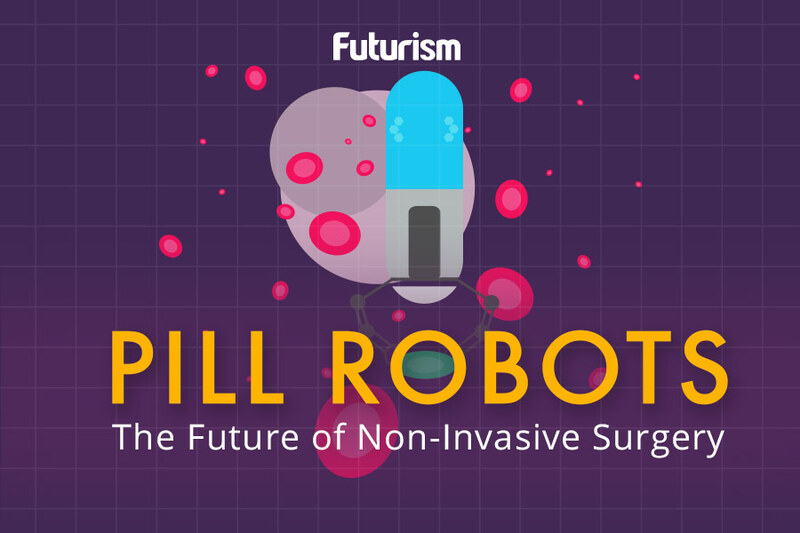 Robotics and automation are slowly transforming the way doctors are performing surgery. Some patients may initially balk at the thought of some machine cutting into them and messing with their insides, but these robots can perform with a precision that may be impossible for humans to achieve.